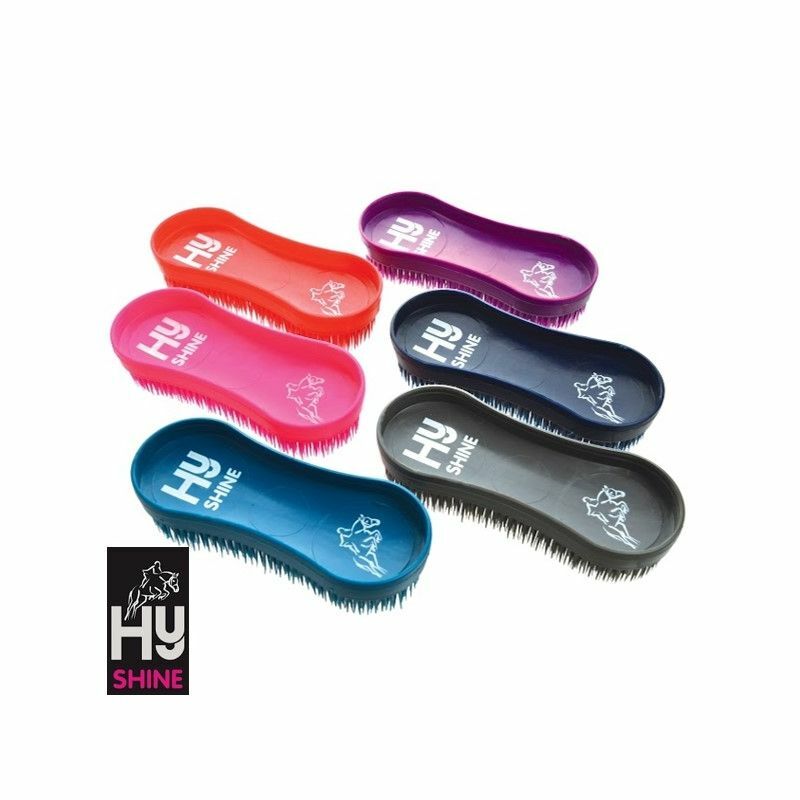 Available in singles these really useful brushes are available here in six great colours. 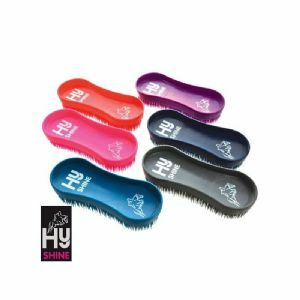 Not only effective on mud and dirt they can also be used on rugs and saddlepads to remove hair. Plus they are also useful when shampooing.